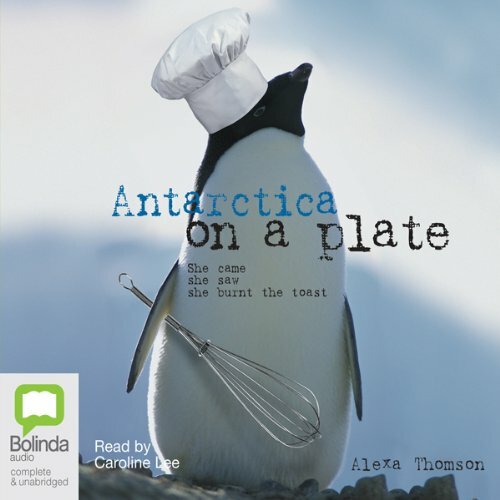 Showing results by author "Alexa Thomson"
Antarctica lends itself to tales of adventure and heartbreak. The landscape is polarized, beautiful and deadly in equal measure. But Alexa doesn't scale mountains or trek to the Pole. Instead, armed with an old cookbook, she attempts to create three-course meals with no electricity or running water and struggles to defrost meat in sub-zero temperatures. Life in a thin nylon tent in the company of scientists, explorers, and eccentrics soon begins to take on extraordinary dimensions.